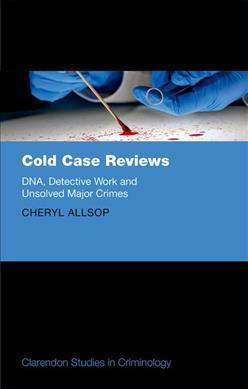 This book provides the first ethnographic account of a UK major crime review team, providing a comprehensive, conceptual account of cold case reviews not currently available from an academic criminological perspective. .
researchers interested in policing and investigations.